The National Board of Religious Inspectors and Advisers has, for many years, supported and worked to improve the quality of Catholic Religious Education and adult formation in England and Wales. Our membership is comprised of representatives from different dioceses and of the Catholic Bishops' Conference of England and Wales. Our work encompasses Religious Education, encouraging the Catholic ethos in schools bearing that particular religious character and developing the formation and learning opportunities of Catholics throughout their lives from childhood to adulthood. A warm welcome to the web-site of the National Board of Religious Inspectors and Advisers. 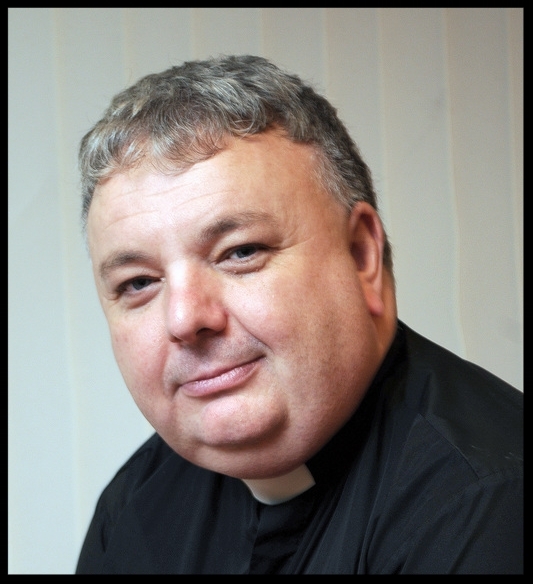 NBRIA is continually undertaking important work to improve the quality of Catholic Religious Education and adult formation in England and Wales through the individual and collective work of its members. We recognise this work makes an important contribution to the mission of the Church today. It is my hope that this website will be beneficial to all of our members and welcome guests, not only to see the scope of our work, but to find support and guidance for their work across our countries. The website reflects tremendous work that is being undertaken in collaboration by members of NBRIA for the task of proclaiming the Gospel today in schools and parishes. 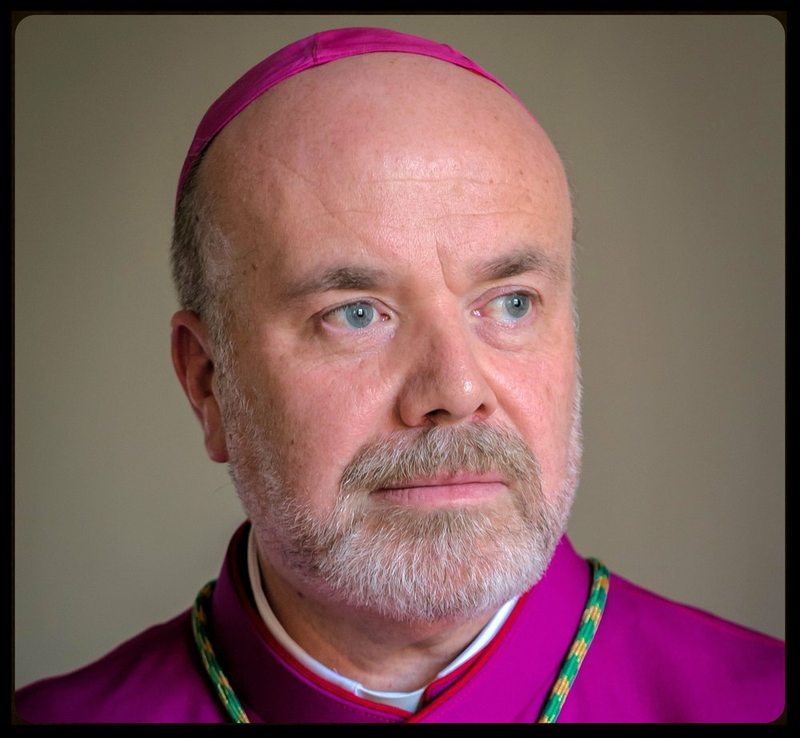 As President of NBRIA, I am pleased to acknowledge the work that has gone into the provision of this new website to provide information for those working in support of Religious Education and the faith formation of adults within the Catholic Dioceses of England and Wales. NBRIA provides a forum for those mandated by their bishops to reflect on how their specific professional roles and experience can inform the strategic vision and mission of the Catholic Bishop's Conference of England and Wales and its principal agent, the Catholic Education Service, in the sphere of religious education and catechesis. The National Board of Religious Inspectors and Advisers has, for many years, supported and worked to improve the quality of Catholic Religious Education and adult formation in England and Wales. Our membership is comprised of representatives from different dioceses and of the Catholic Bishops' Conference of England and Wales. Members of NBRIA come from a variety of backgrounds and represent a spread of interest groups. Each of these groups meets according to their need and reports to the Executive on their work on a regular basis. As well as interest groups, NBRIA also represents and establishes working groups, such as those preparing curriculum resources. Resources for schools, diocesan departments and partner institutions are available from our website and from the NBRIA Secretariat. The latest information on these documents as they are produced and updated can also be found on the latest news section. A full listing of members of NBRIA is located on a members' only page.